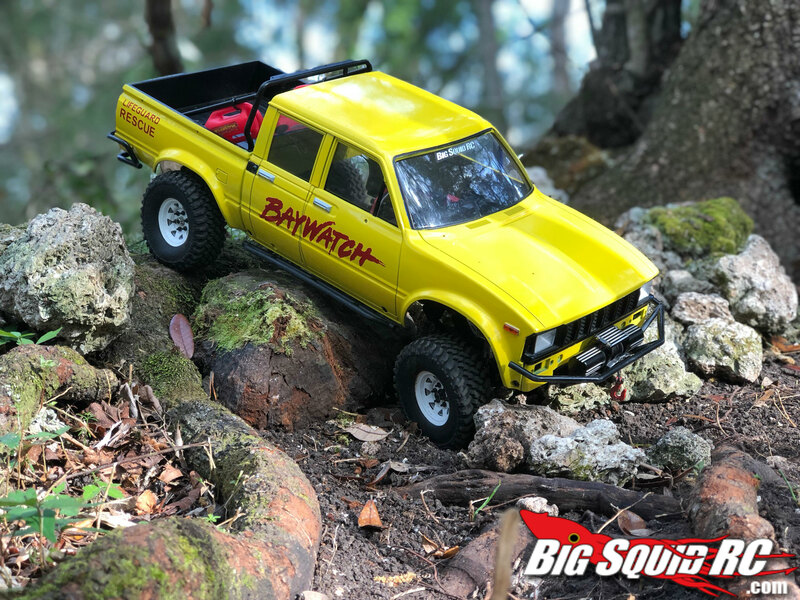 Custom Baywatch RC4WD Trail Finder 2 LWB Video « Big Squid RC – RC Car and Truck News, Reviews, Videos, and More! So a while back Jeremy built this Awesome Baywatch Truck using the RC4WD Trail Finder 2 LWB. While he was down at the Ultimate Scale Truck Expo (USTE) he got a chance to hit the trails with the truck, and it looks beautiful! Check out the video below. Hit the official RC4WD page for more products or read more RC4WD News right here on BigSquidRC.